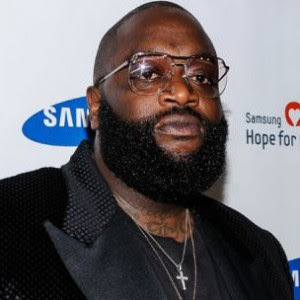 Uncle Sam has a bone to pick with Rick Ross millions of dollars in unpaid taxes, according to new legal docs. The IRS went through 3 years of Ross' taxes, and claims he owes about $5.7 mil of cold hard cash. The back taxes are from 2012 to 2014. According to the docs -- obtained by TMZ -- Ross owes a little more than $4.6 million in 2012 alone, and then about $570,000 a piece for '13 and '14, respectively. The feds have issued a tax lien, and if Rozay doesn't pay up they could haul away his stuff to cover his nut.